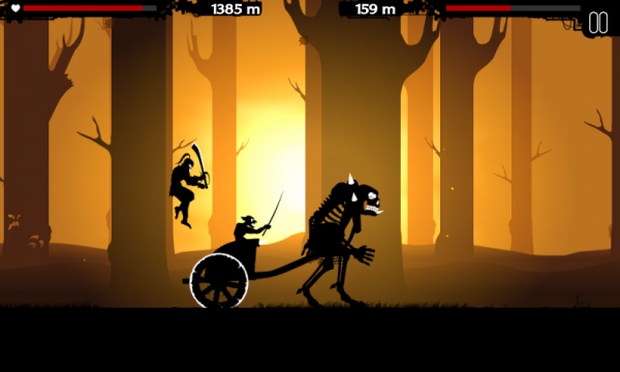 Dark Lands from Mingle Games is enjoying some smashing success on the Windows platform with over a million downloads after two and a half months of its release. The developers are hoping to transport the game’s success onto the Android platform as well, and are looking for Kickstarter funding to make it happen. 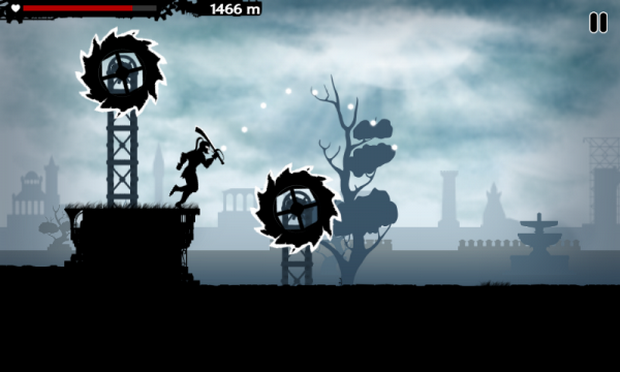 Dark Lands is an atmospheric auto runner with a dynamic combat system. You play a hero who must traverse through dark lands and kill endless hordes of enemies such as trolls, ogres, goblins, orcs, and skeletons that are plaguing the lands. 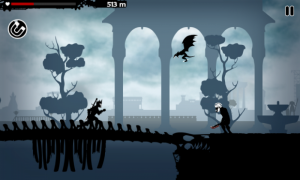 The game currently has an endless survival mode with boss battles at the end of each level. Mingle Games is seeking CAD10,000 to introduce new features to the Android port. For one, players will get a campaign mode and a multiplayer mode with extra weapons, armor, superpowers, environments, enemies and boss battles to add more depth and variety to gameplay. 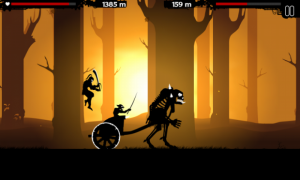 You can check out all the additional details of the game on their Kickstarter page and chip in your contribution if you’d like to spend time on this dark shadowy runner on your Android device.